Whether they be soaring towers, majestic keeps or derelict ruins, there is something magical about Scotland’s castles, especially those that seem almost impossible to reach. 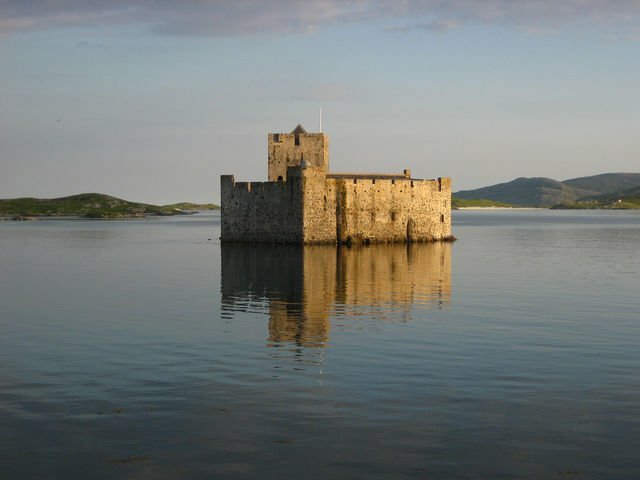 The country is home to some of the most picturesque and idyllic castles you can visit in the United Kingdom but it is also home to some of the most remote, many of which can only be reached by crossing bodies of water. Standing as lone sentinels on lochs or islands these ancestral homes have stood for hundreds of years, with their location making them difficult to reach.